Intensive Russian language course with 25 lessons per week is an ideal option if you wish to maximize your time in Latvia. 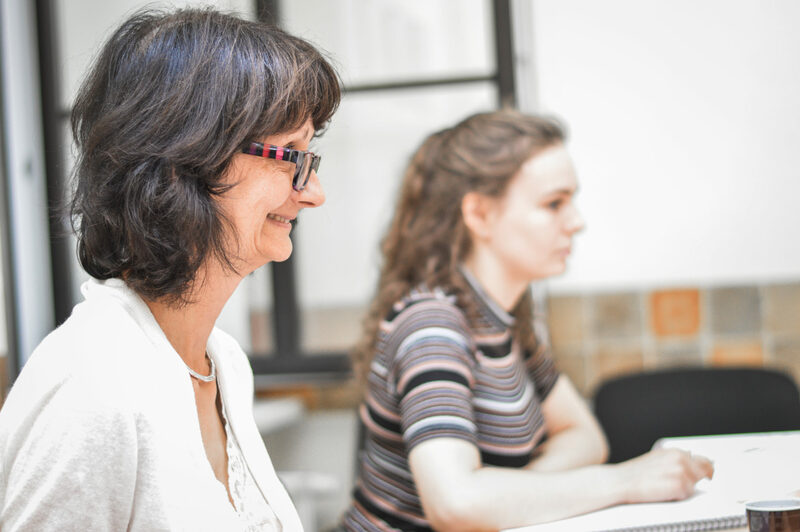 In addition to Standard Russian language course with 20 lessons per week taken in the mornings, you will have additional 5 lessons per week on two afternoons. This course will help you to improve your fluency, vocabulary and pronunciation in Russian. Get ready to master the situational Russian language, take part in discussions and role plays. Moreover you will also practice the social language in ”real life” situations. Due to an intensive study process, you will greatly develop and improve all the skills necessary for confident communication in Russian. Lessons on afternoons are offered at three different level groups: A1, A1+/A2, and B1/B2. In addition to any group program, you may take one of our Language Plus module courses, for example Business Russian, Russian Music, Russian Literature. Moreover, you may add more value to your linguistic stay and choose TRKI / TELC exam preparation. Check the Study Abroad program with the possibility to earn credit points for your home university. Similarly, you may book the Long-Term Russian course for extensive studies and benefit from a great price reduction opportunities both for tuition and our residential accommodation options.